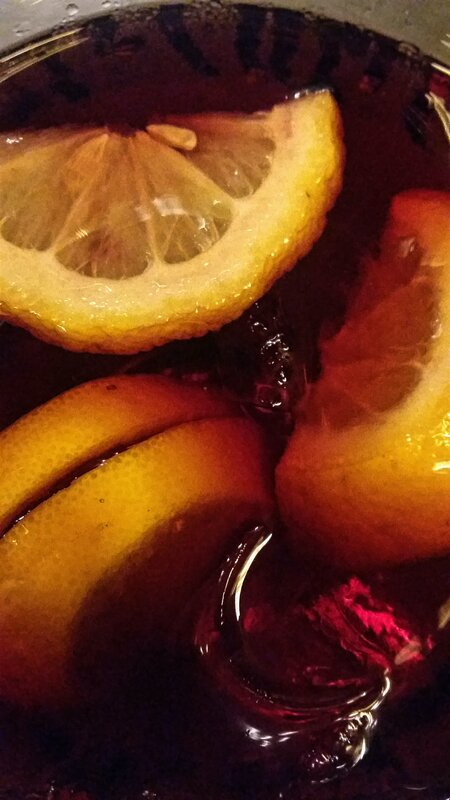 There is nothing better in this warm weather than a big glass of Sangria. I am sitting outside on the Rambla in Barcelona, couldn’t wish more right now. I could agree with that. Or one could try the less sweet tinto de verano.